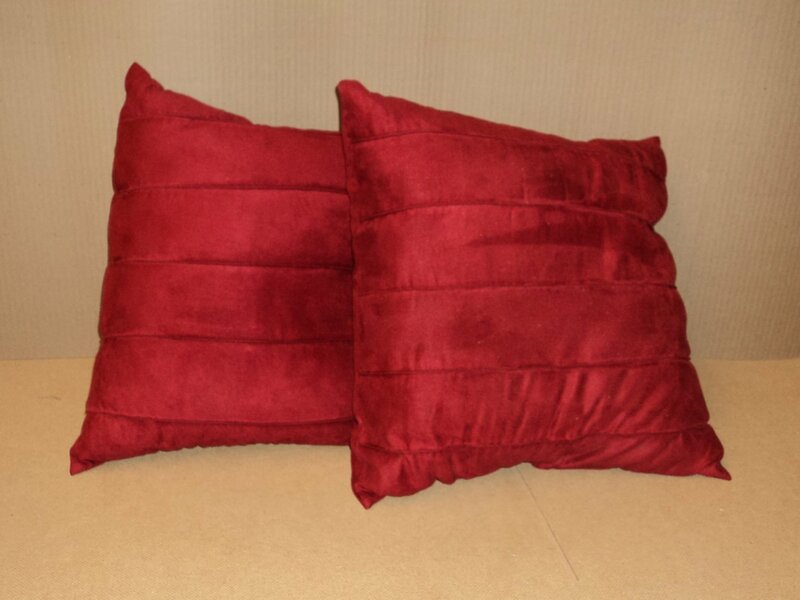 Designer Pillows 17in L x 17in W x 7in D Red Solid Set of 2 Ultrasuede. Item Number: ma8102n. FAST DELIVERY!!! All items are shipped the next business day.